Tata Motors has raised the bar of affordable hot hatch segment in India with the launch of Tiago JTP. It looks like Maruti Suzuki now plans to bring in yet another hot hatch to challenge Tata Motors. Maruti Suzuki, India's largest carmaker reportedly planning to launch RS version of the Swift. The carmaker already has the Baleno RS in the affordable hot hatch segment while Tata Motors has recently launched Tiago JTP at a more affordable package. This may prompt Maruti Suzuki to fast track Swift RS launch. 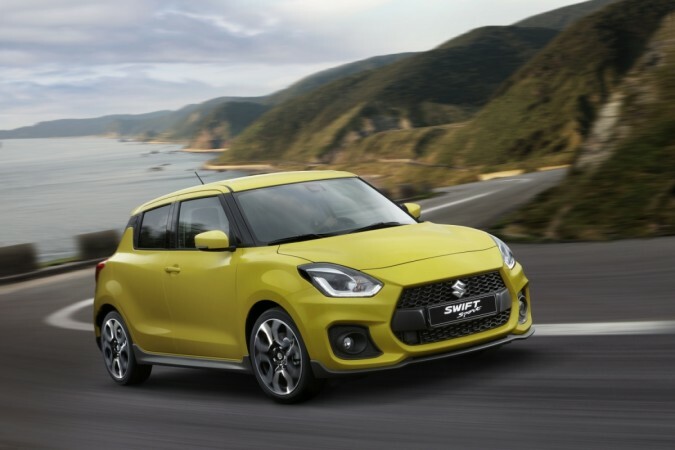 Maruti Suzuki is expected to launch the Swift RS in the first quarter of 2019 reports Financial Express. Maruti Suzuki has previously sold RS version of the Swift in India but it was a purely cosmetic update. This time around it will get a more powerful 1.0-litre BoosterJet turbo-petrol engine. The mill in question is the same that powers the Baleno RS and it is expected to develop identical 100bhp at 5,500rpm and 150Nm of torque at 1,700 to 4,500rpm. Tata Tiago JTP, on the other hand, is powered a 1.2-litre, three-cylinder turbo-petrol engine and it develops 112bhp of power and 150Nm of peak torque mated to a 5-speed manual transmission. 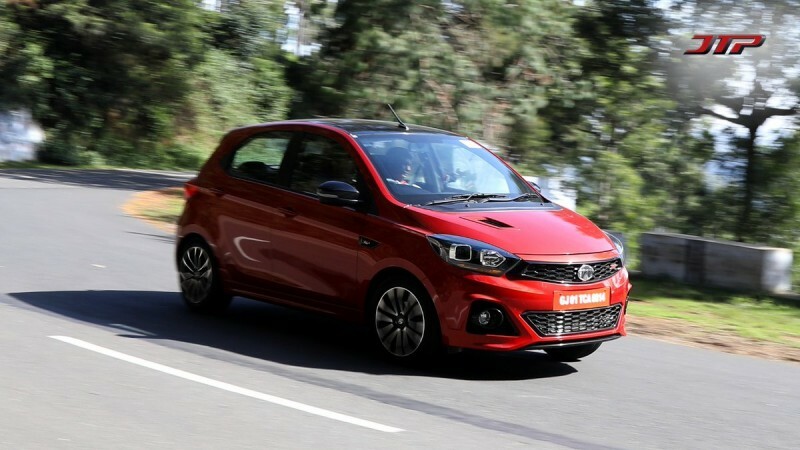 The Tiago JTP has a slightly higher displacement engine as well as a 2bhp advantage over the Swift RS. While the Tata Tiago JTP is expressive with large black coloured grill, smoked projector headlamps, bonnet and fender vents, 15-inch diamond cut alloy wheels, side skirts and others. The Swift RS kit will also boast of similar additions that include tweaked front and rear bumper with sportier stance, mesh-type front grille and side skirts. The rear bumper is expected to get a dual-tone finish and faux diffuser. The alloy wheels may get the diamond-cut finish in dark shade. Tata Motors retails the Tiago JTP at Rs 6.39 lakh (ex-showroom) while Maruti Suzuki RS is expected to be pricier. Meanwhile, it will be priced lower to the Baleno RS which is priced at Rs 8.50 lakh, ex-showroom. Does that mean no Swift Sport for India? If Maruti Suzuki goes ahead with the launch to Swift RS, the launch of Swift Sport is unlikely in India. 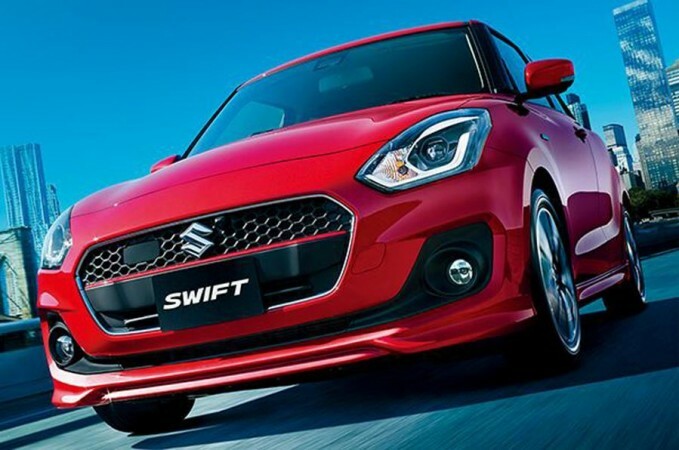 The Swift Sport on sale in the global markets is a hard-core hot hatch powered by 1.4-litre four-cylinder Boosterjet turbo engine with 138bhp output, mated to a six-speed manual gearbox. This engine is significantly powerful and it will not be as fuel efficient as the 1.0-litre BoosterJet.